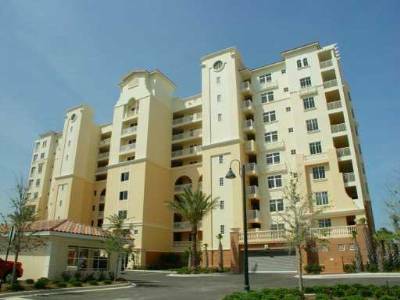 Aquarius condo is located in the heart of Ormond Beach and has many architectural qualities that are both convenient and aesthetically pleasing to residents. This ten-story 67-unit condo building was built in 1973 and was modeled after Greek and Roman Architecture (hence the name). 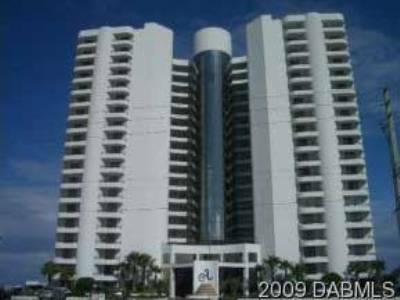 Besides being an oceanfront condo, Aquarius also has the privilege of being located between Bicentennial Park and the Oceanside Golf Club. 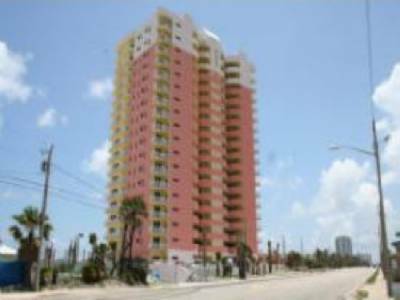 Aquarius offers its residents residential features ranging from expansive balconies and floor-to-ceiling windows to marble bathrooms and granite kitchen countertops. Amenities for Aquarius include an incredible pool, beachfront access and a fun and spacious barbeque area.